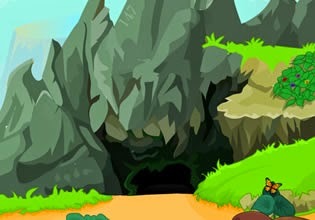 Cave Palace Escape is another fantastic outdoors escape game by TheEscapeGames. Explore amazingly beautiful mysterious land. Complete various tasks and unlock exit door to escape. Have fun!